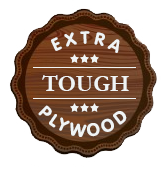 When people invest in their interiors, they want to have the best of glamour and quality without exceeding their budget, The problem of poorly finished plywood is one reason Woodgard Premium Team trusts FEST — Flat Even Surface Technology. This technology has been developed indigenously to ensure no glue spots, virtually zero gradient with no gaps and superior aesthetic finish. In Woodgard Premium products, the base and face are calibrated on hi-tech machines before high density bonding is done. 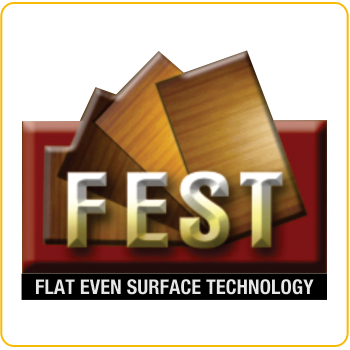 Glowing face appearance and finest side finish of Woodgard Premium ply is definitely the result of brilliant FEST.